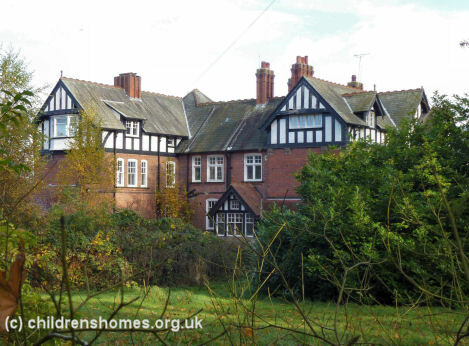 The Red House home was opened by Barnardo's in June 1946 on Palace Road, Ripon. It was a mixed home for two-to-five-year-olds. A day-care unit was added in around 1967. In 1975, the home began to take children with learning disabilities, then catering for those with multiple disabilities from 1977.